As promised, Fleetwood Mac legends Christine McVie and Lindsey Buckingham have shared their new duos song: "In My World." The new song has hit streaming services, and as such, you can hear it now. 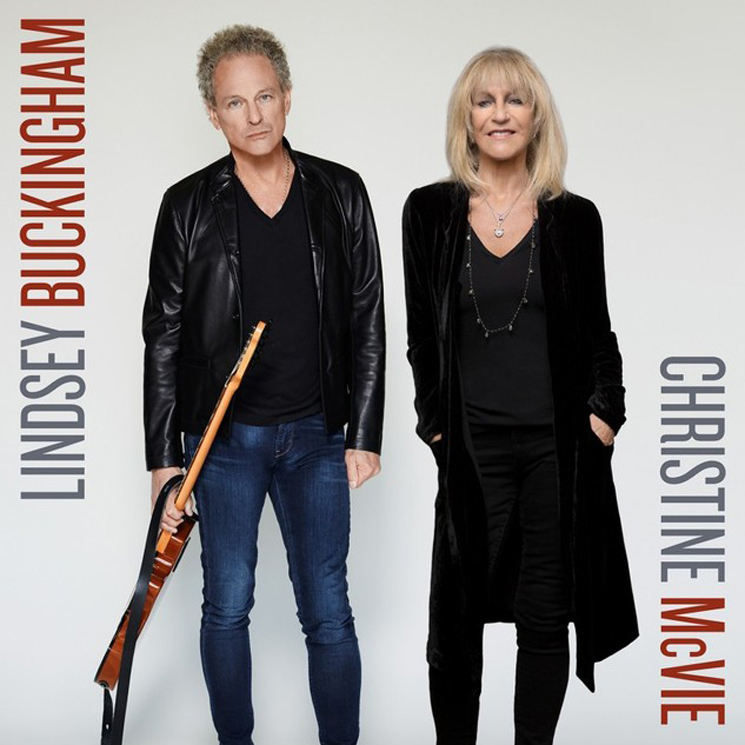 The track comes from Buckingham and McVie's newly announced album Lindsey Buckingham/Christine McVie, which will arrive June 9 via Atlantic. As previously reported, the pair have a North American tour coming up as well, and they will play Toronto. You can get all the info on the trek here.